Come and sit PRINCE2® Foundation and Practitioner in our SPOCE London offices and enjoy studying in the centre of one of London’s historic business and financial hubs. PRINCE2® is an acronym of Projects In Controlled Environments. When you study PRINCE2® with SPOCE your will learn a highly process-based method for effective project management. PRINCE2® provides the skills required to manage projects successfully within the workplace. The method will provide you with the correct tools to gain a greater control of resources, enabling you to manage risk successfully within any project of any scale. SPOCE provide PRINCE2® training in 30 UK-Wide locations but we have courses for PRINCE2® London every week (with the exception of Bank Holidays). PRINCE2® London offers the more traditional classroom approach. Our expert team of PeopleCert approved trainers with an average of 15 years’ experience in teaching the method, will deliver the full PRINCE2® course (Foundation & Practitioner) over 5 days. Other course approaches include e-Learning, virtual classroom and bespoke on-site client events (if there are more than 4 delegates that you wish to train). SPOCE Project Management is the flagship training provider for both Foundation-level PRINCE2® training courses and Practitioner-level PRINCE2® training courses. PRINCE2® Foundation level training with SPOCE is the entry level qualification that provides delegates with a general understanding of the PRINCE2® themes, processes and principles. It is the perfect prerequisite for PRINCE2® Practitioner and is also very suitable for anyone wishing to gain a general understanding of the PRINCE2® terminology. PRINCE2&reg London is run as a 3 day course with the Foundation exam on the 3rd day. PRINCE2® Practitioner teaches delegates how to apply this knowledge to their organisation and projects that they are running in a practical way. It enables delegates to derive real value from the method within their own organisation. The PRINCE2® London Practitioner course can be taken straight after the Foundation or separately as a 2 day Practitioner only course, with the exam on the 2nd day. In January 1997 SPOCE ran the very first PRINCE2® project management training course. Since then, more than 1,000,000 PRINCE2® certification exams have been taken, making it the most popular application of project management training in the world. PRINCE2® training with SPOCE is a mixture of input and practical sessions, delivered by a PeopleCert approved trainer with practical experience of project management and the PRINCE2® methodology. SPOCE PRINCE2® training includes a wealth of resources that delegates can tap into before and during their training. Our highly acclaimed online event preparation and other resources enable delegates to apply an understanding of PRINCE2® during their course, exams and in their succeeding careers. Pre-course study should be approximately 5-10 hours prior to the start of your course so that you are well prepared and have a basic understanding of what the course will cover. - Involves senior management in the project at the right time and in the right place. - Focuses on products which provides clarity for all parties involved on what the project must deliver. - Facilitates controls at all levels. - Makes the project's progress more visible to management. - Provides a communication medium for all project staff. - Ensures that work progresses in the correct sequence. - Allows the project to be stopped and, if required, re-started completely under management control, at any time. - Has a well-established 'User Group' dedicated to the support, promotion and strengthening of the method. - What to expect from PRINCE2® London with SPOCE. - The SPOCE guarantee of excellence. - Accredited trainers with an average of 15 years’ experience teaching the PRINCE2® method. - A free resit guarantee (please read our Ts and Cs here). - A maximum of no more than 15 delegates per room. - Light and airy offices with ample desk space. - Pre-course study materials so that you are you are ready to go from day 1. SPOCE PRINCE2® London offices are stylish and contemporary but are embedded within one of the oldest and most historic areas of London. 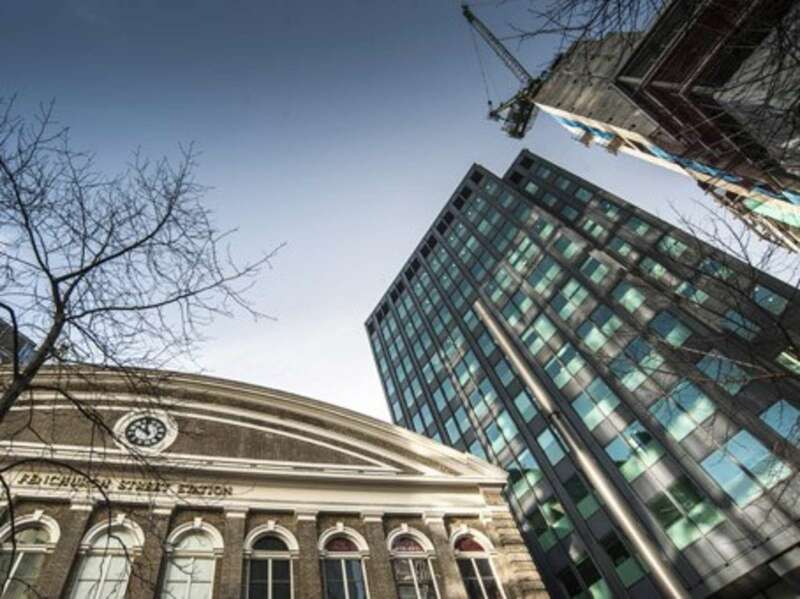 Fenchurch Street Station tower building is the perfect setting to focus the mind on study. 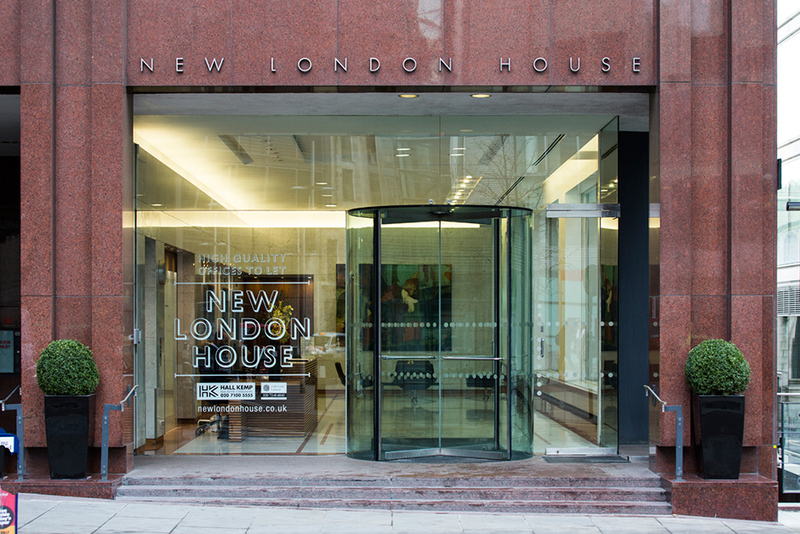 Our SPOCE PRINCE2® London courses are held weekly (with the exception of Bank Holiday weeks) at these offices so you can book your PRINCE2® at a time that is most convenient for you. Getting to our PRINCE2® London offices will be the least of your worries. SPOCE have carefully selected this location so that you can get there by car, tube, train or even plane, with ease. 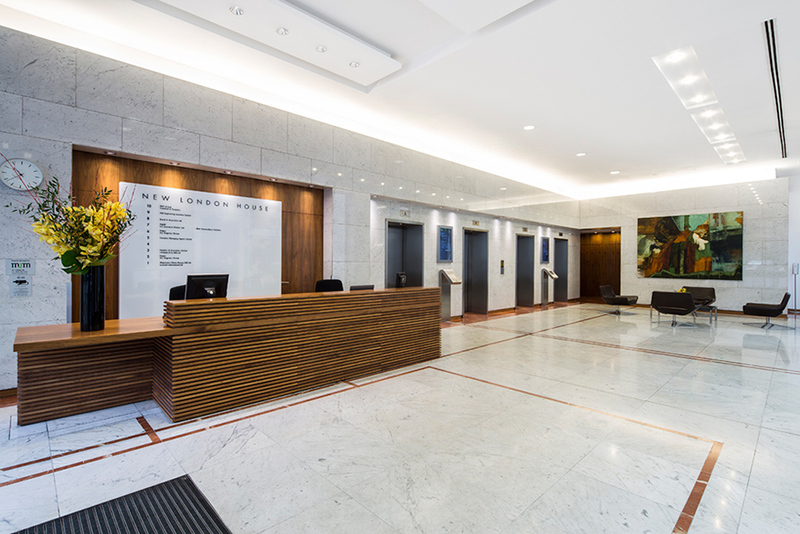 The building is directly adjacent to the famous Fenchurch Street train station building and also accessed by Bank, Monument and Tower Hill tube stations. There are parking spaces also located at the building and London City airport is only 55 minutes away by car.